The Yamaha UD+2 series is back with updates to enhance the superb distance performance seen with the original 2017 UD +2s. Most popular among the UD+2 series is definitely the irons. 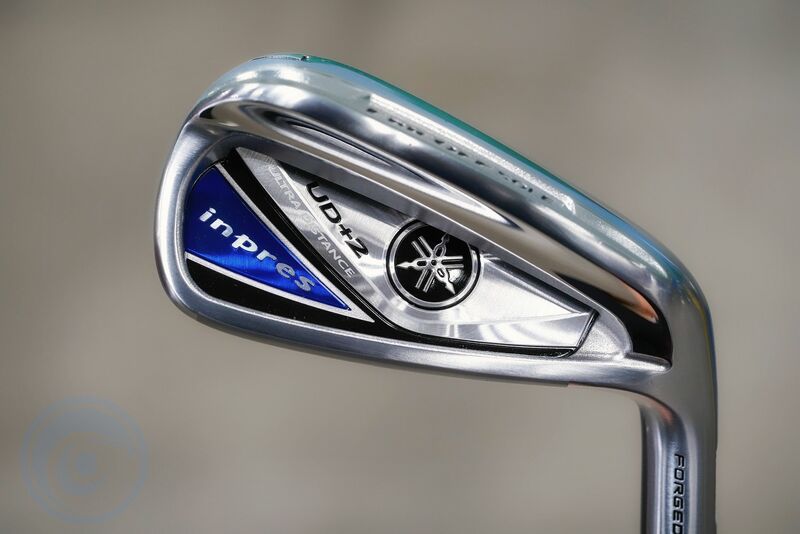 The Yamaha UD+2 irons were named the best selling irons in Japan. 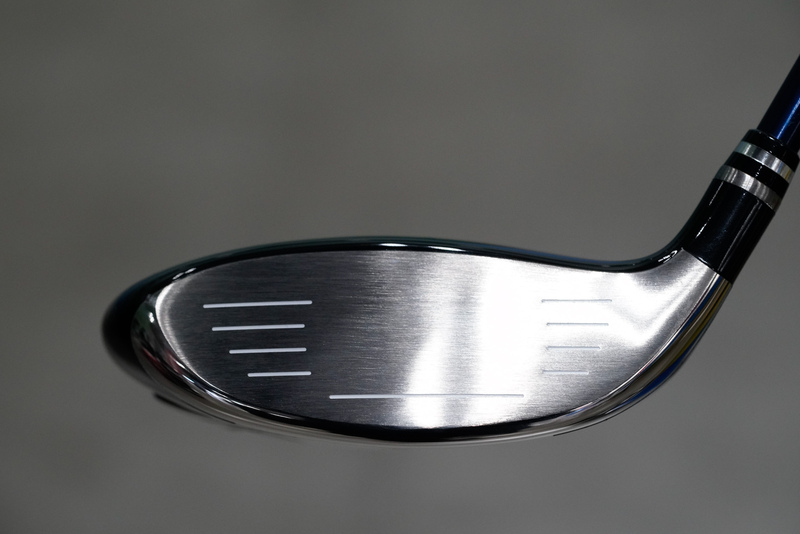 These irons are most known for giving the player 2 clubs extra distance over their current iron set. 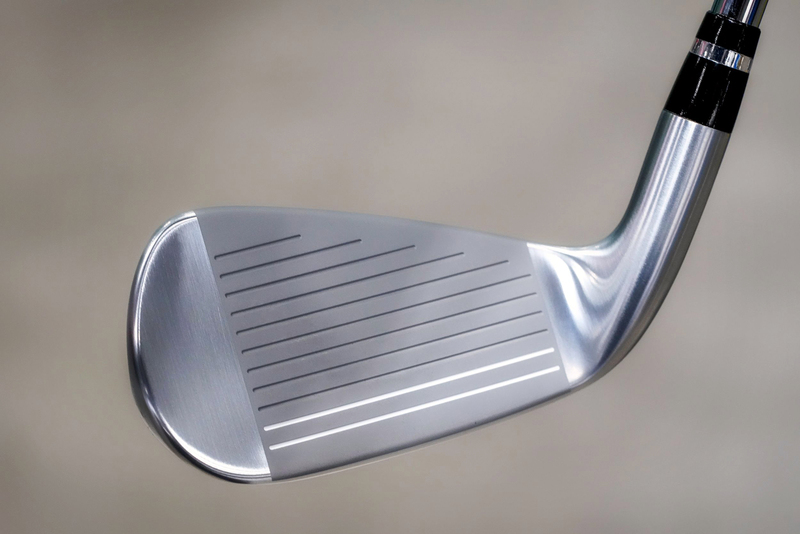 The new UD+2 irons feature an L shaped face construction achieving a COR of 0.822!! 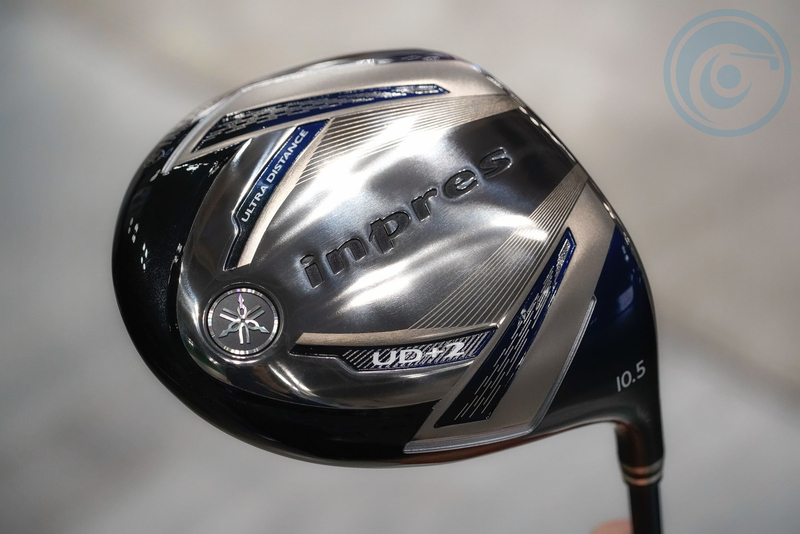 The irons are available from 5 to SW with an option of Inpres UD+2 graphite shafts and light weight NS Pro Zelos 7 steel shafts. 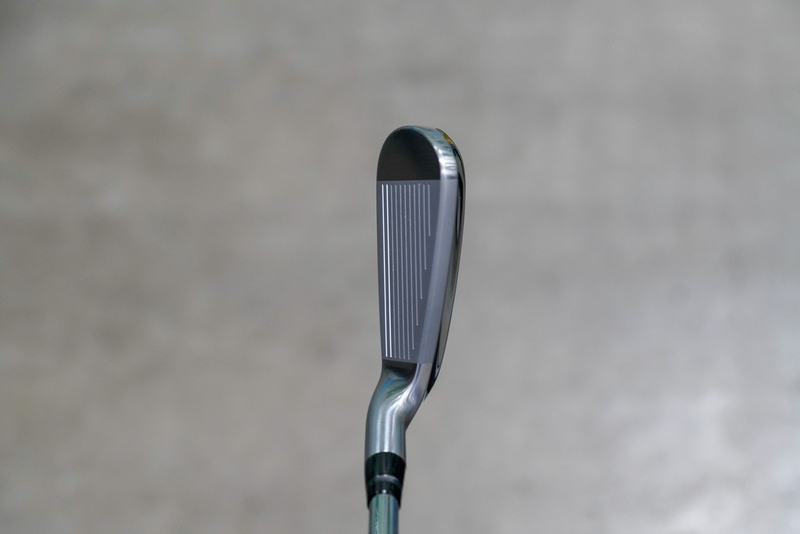 If you are looking for a forgiving set of irons that you can hit extremely long, these should definitely be on your short list. 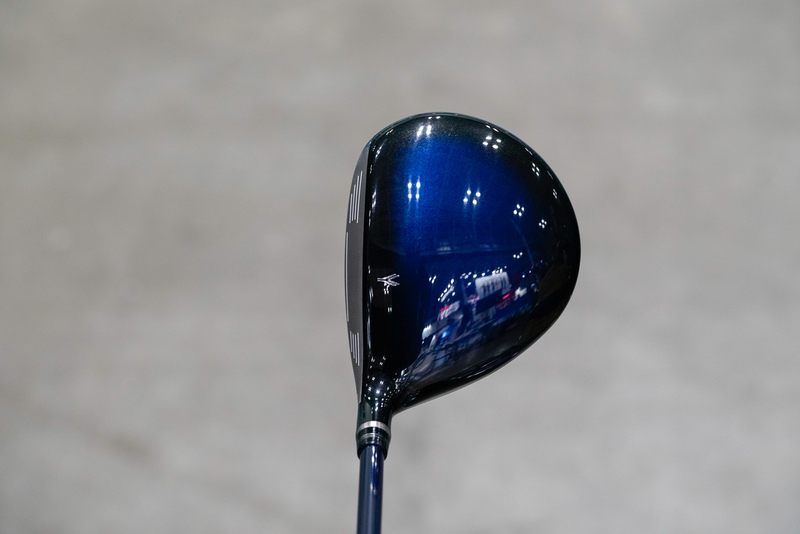 As for the New UD+2 Driver, the center of gravity (CG) on the driver has been optimized further to allow the head to create even more energy at impact. To accomplish this they moved the CG further out towards the toe by 3mm to increase its carry and distance. Utilizing what they call a super CG gravity design the sweet spot is expanded by 5% compared to the previous model while the MOI has been increased by 20%. 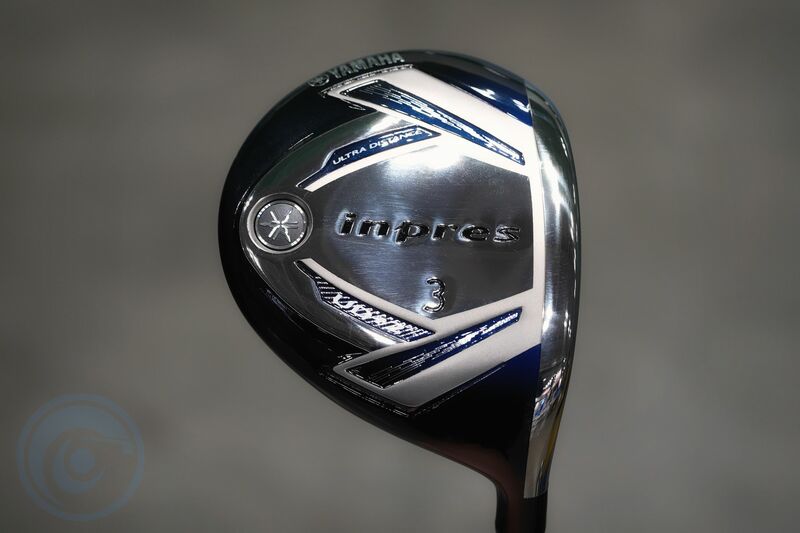 With this driver, it will be easier than ever to achieve your maximum distance. 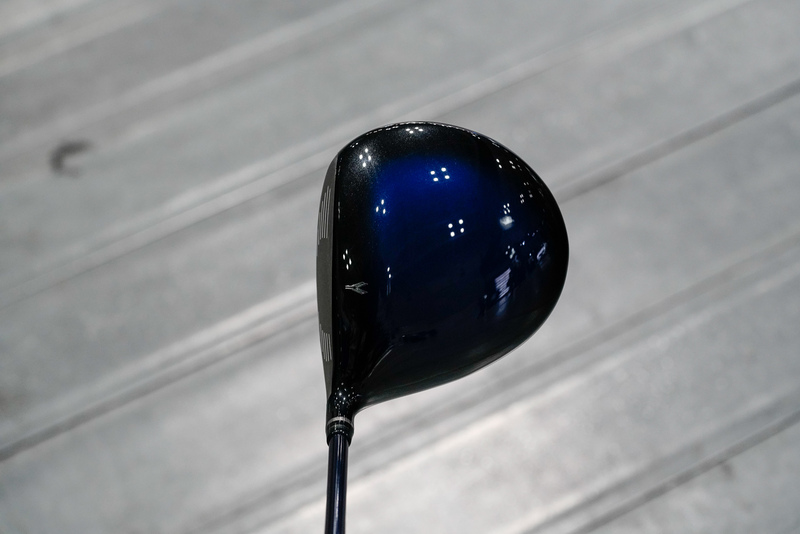 The 3 Wood features a single piece Titanium crown body and face construction to achieve even higher ball speeds compared to the 2017 model. 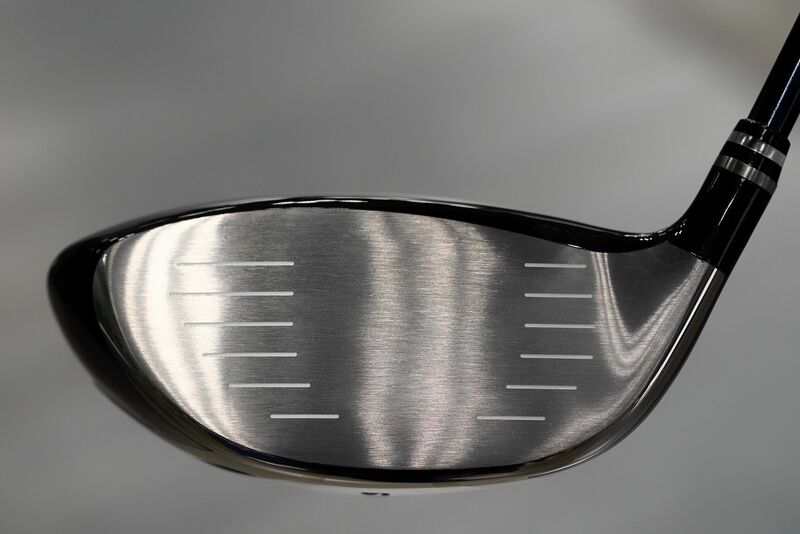 Something to note on all the woods is they have a slight bulge under the hosel which is basically offset. It’s not often you see offset on woods but these do have a little. This is really useful for those who want to prevent the slice and hit long high draws and I would say those who hit hooks should avoid them.